I visited this automotive shop during my recent vacation in Surrey. I asked Bob few questions regarding my car engine while he was fixing it, I was amazed by his reply and technical explanations. As an owner of an auto electrical shop in Auckland, I must admit he was spot on. I contact him for any suggestion and discussion regarding auto electrical parts. Very nice person with deep knowledge. Best automotive shop in surrey, does quality work at a great price, and does honest work. I was very impressed. My car had an electrical issue that nobody in surrey seemed to be able to solve, but Bobby did it in an hour. Will definitely come back. Fraud..scammer.The mechhanic named Bobby will dupe you of your money..He has overcharged me just for checking the problem in my car. Its better to learn something about our cars before going to such Fraud mechanics. Great Technician. Ravi not only knows what he is doing, he actually fixes your vehicles problems at the best price around ! Highly recommended. Will go again and again. Know this place very well. My father used to go there for changing oils of our vintage BMW E24 M6. They are still very good as usual. Friendly staffs and the owner has good knowledge on cars. He has fixed the damaged engine of limo within 15 minutes. Thank you. 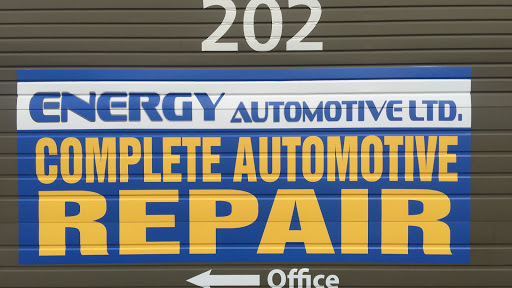 Authentic place for auto repair job in Surrey. I always prefer them for repairing work of all my commercial vehicles. Best place for getting your car fixed. Very reasonable shop rates. This place does quality work. Very good concept of auto inspection. All my rides are fit & fine, only for Bobby. Thanks.. I would recommend this workshop to anyone . Ravi is an excellent technican . Best price everytime! Always prefer Bobby for car repairing. One of the reasonable auto repair shops in Surrey. Good one. Best mechanic around. Very honest and does great work. Good Guy Good Service. He Knows What He Is Doing. Best automotive service centre in town.